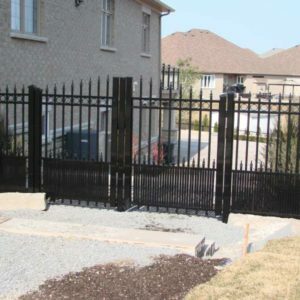 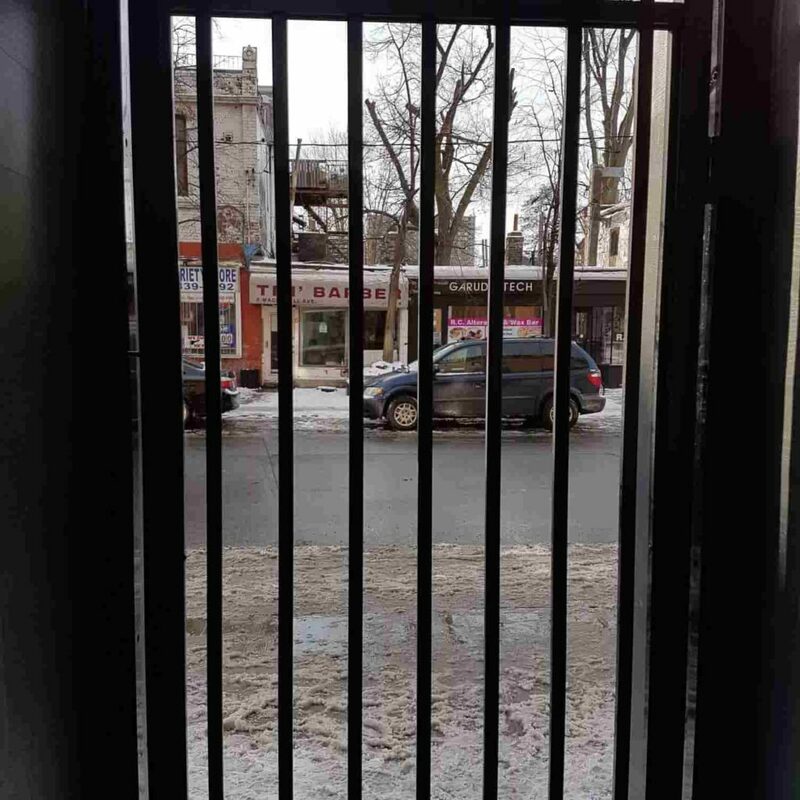 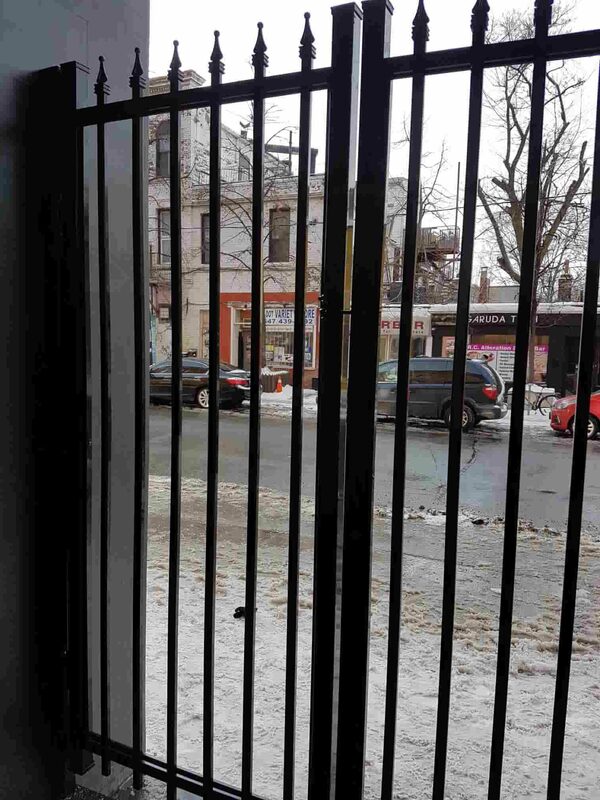 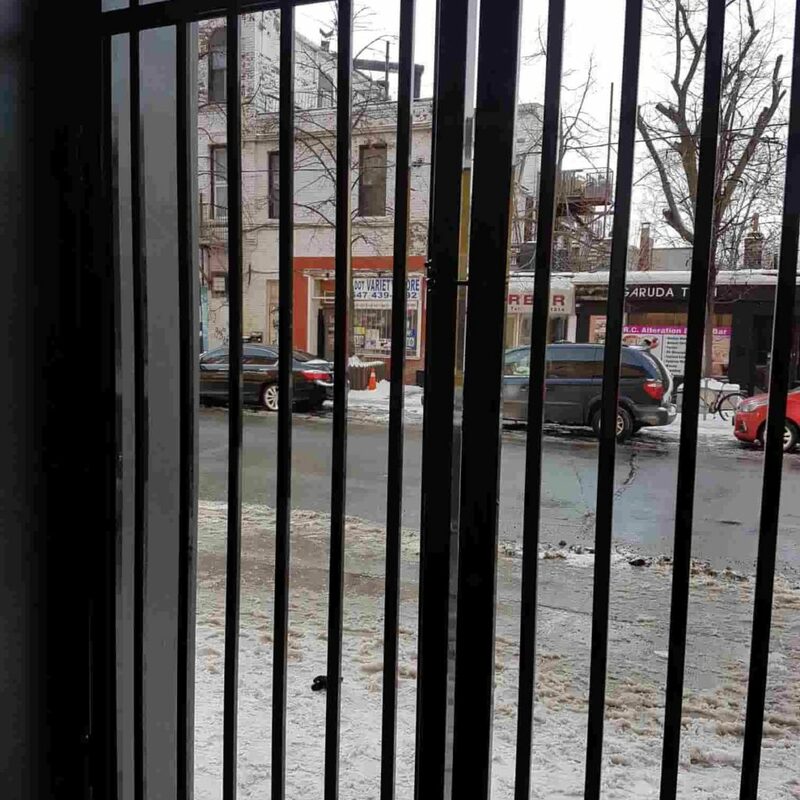 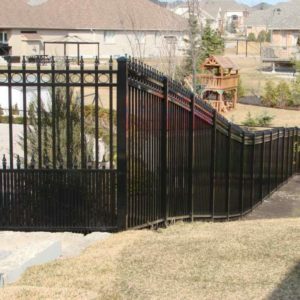 When you have a sizeable property and you need to enhance security around its perimeter, there is nothing better than an aluminum railing gate. 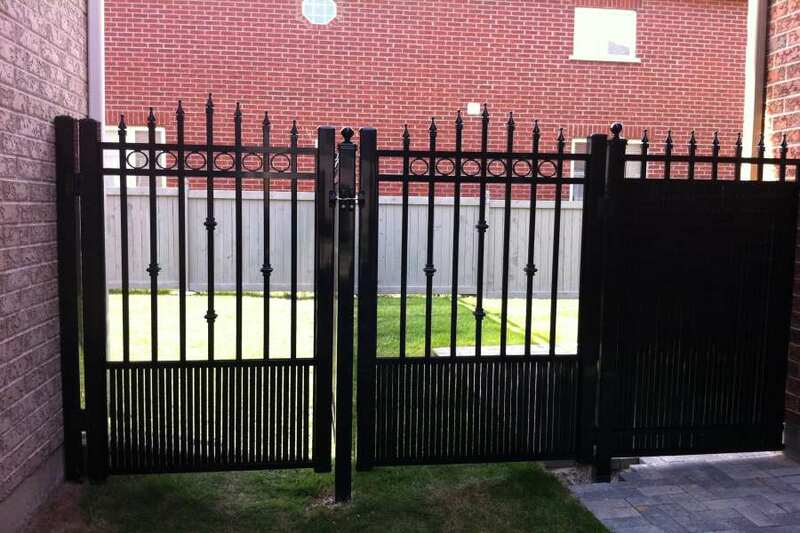 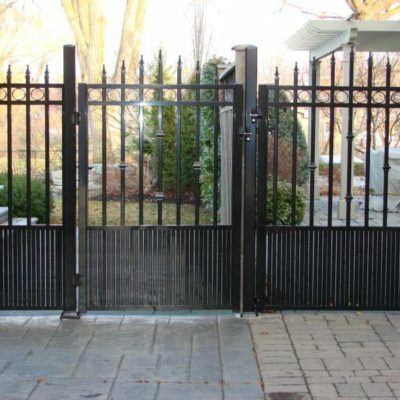 Even if you desire a gate erected on your walkway or driveway, then aluminum driveway gates are now a trend among all house owners because of several advantages of aluminum. 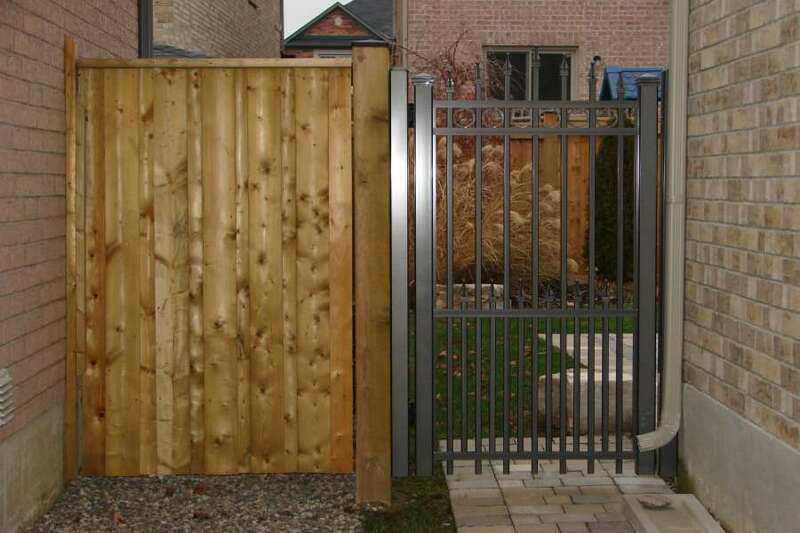 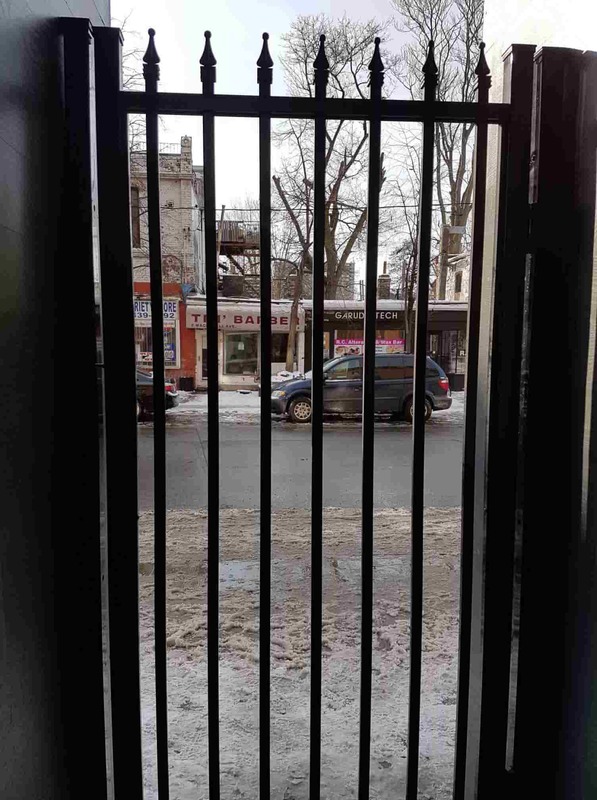 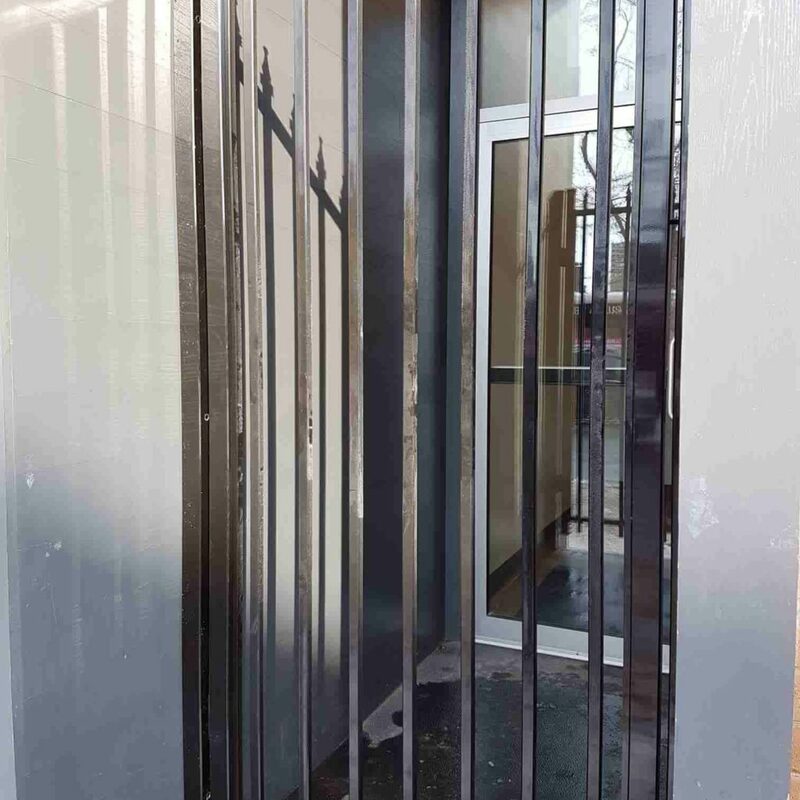 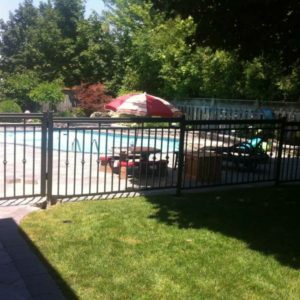 The durability of aluminum is now well known in the case of aluminum railing gates so whether you are considering it for your yard, business property or your house, it pays to invest in an aluminum gate especially when you have the purchased it from the right place. 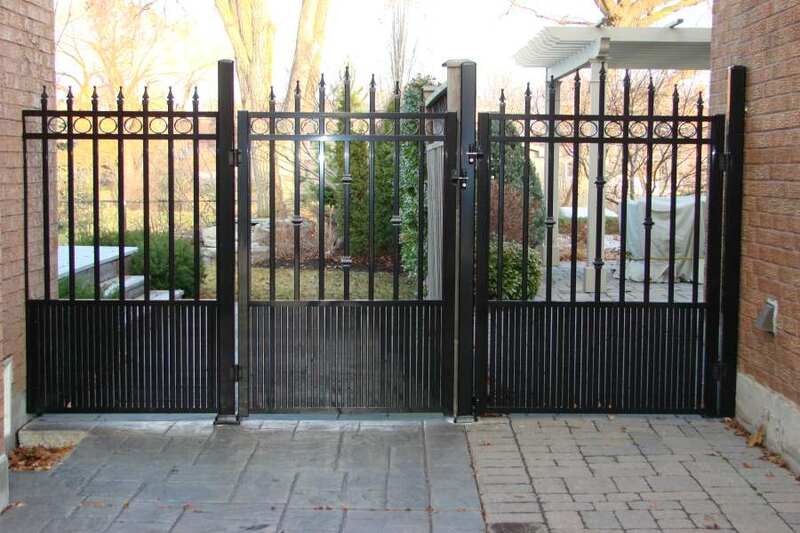 As a gate manufacturer dealing in the production and sale of aluminum products, Northwest Aluminum is an industry leader in grade A quality aluminum gates. 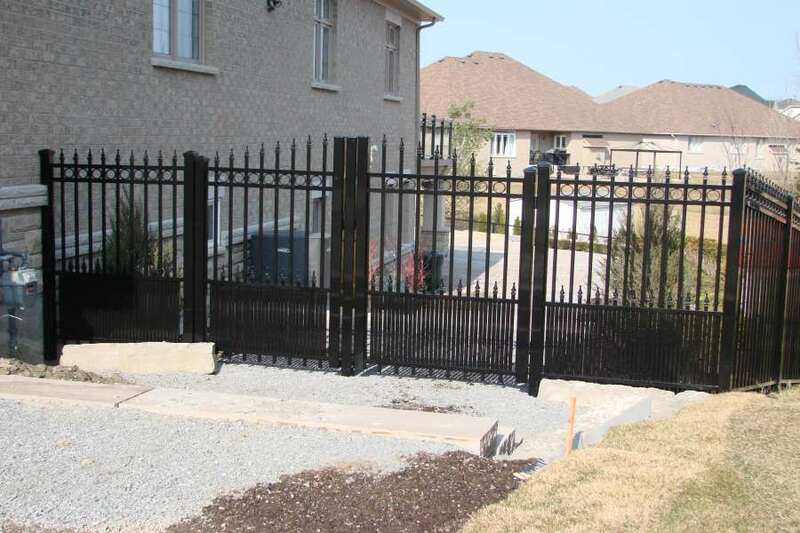 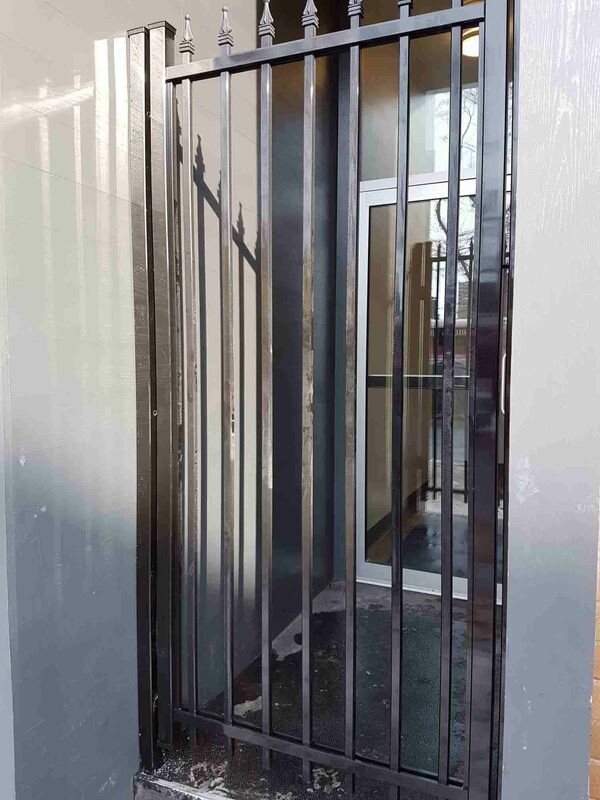 We provide a range of aluminum gates in different colors at affordable prices and ex exceptional quality. 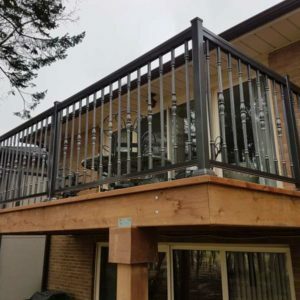 The biggest feature of aluminum is its durable nature to be a lightweight versatile metal with all the power of iron or wood that can be used as a security feature for any location. 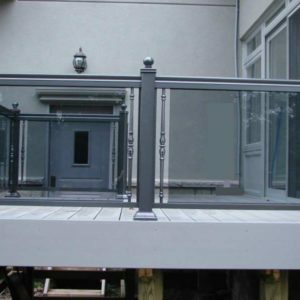 Aluminum is a metal that is long lasting because it withstands weather damage, does not give in to corrosion and is rust free. 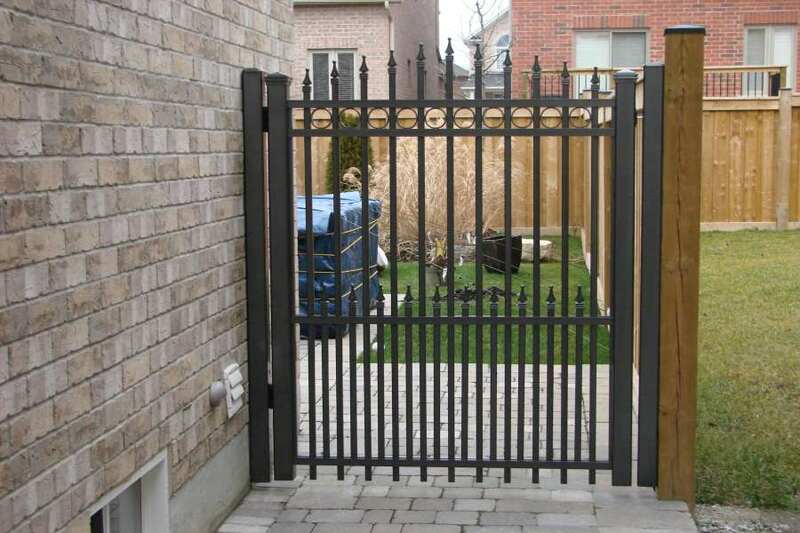 Aluminum is sturdy and when choosing strong cast aluminum for your security concerns, there is nothing better. 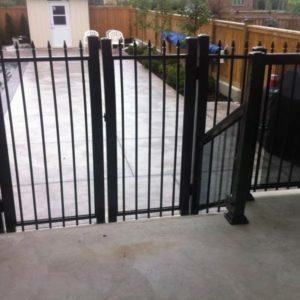 Aluminum railing gates are increasing in popularity because of the many options in terms of style and color. 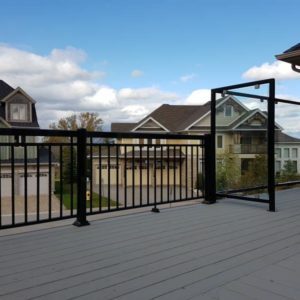 The flexibility of aluminum allows it to be molded into vintage, colonial and contemporary styles to suit the aesthetic look of your house. 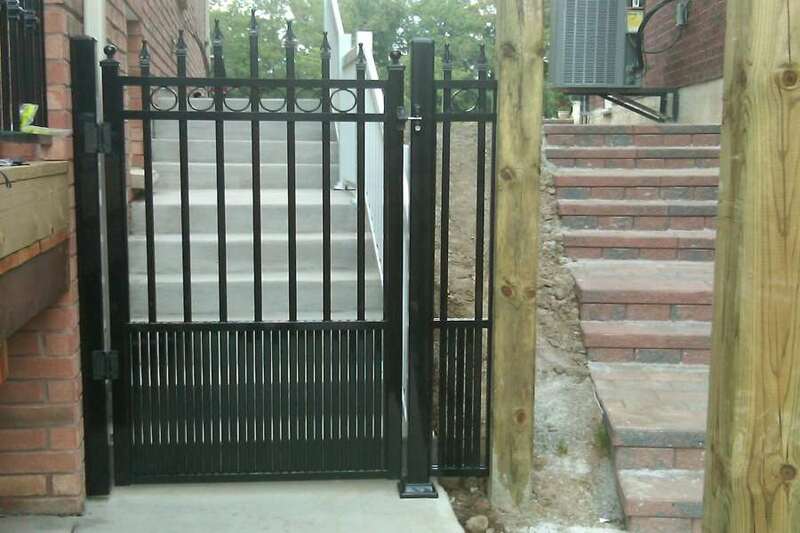 Aluminum railing gates use a special powder coating to ensure its durable qualities but it is this coating that enables a variety of colors too. 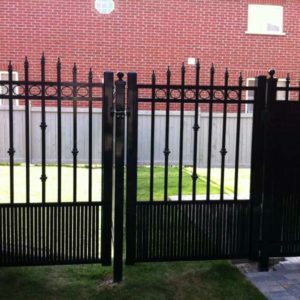 You can choose back ornamental designs or modern contemporary look that will truly beautify your home. 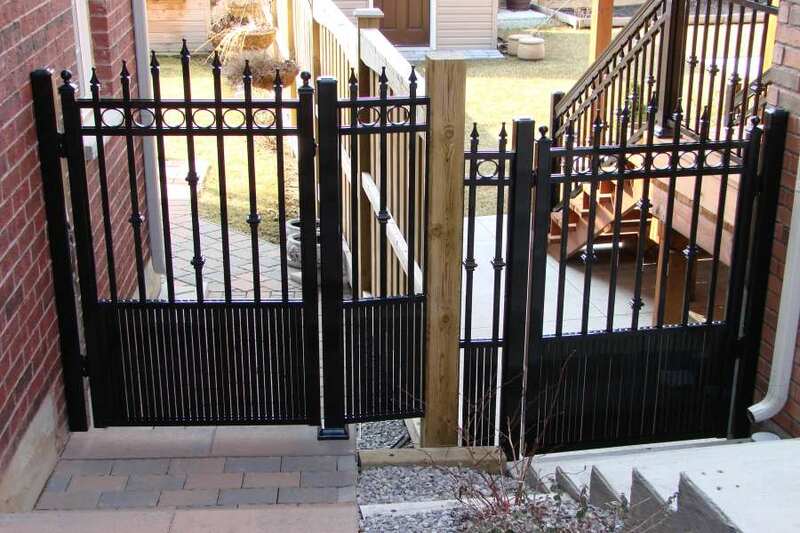 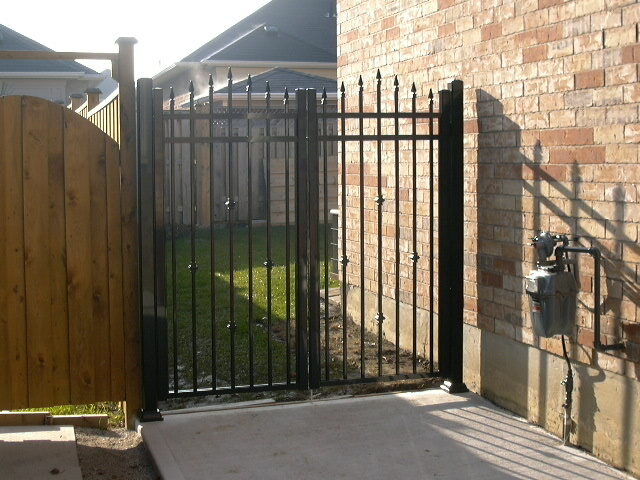 This is the best part of an aluminum railing gate that can be installed on your property. 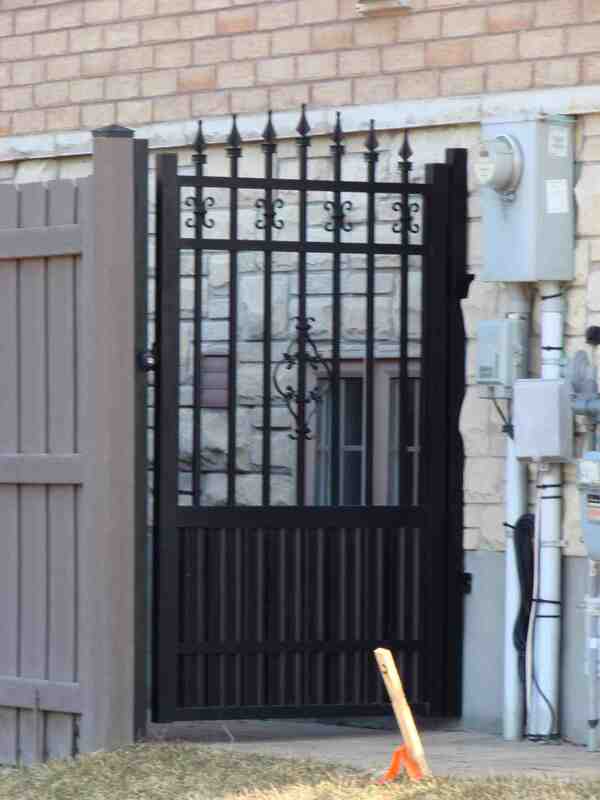 Because it does not rust or decay like wood, you won’t have to spend on maintenance such as damages and repainting. 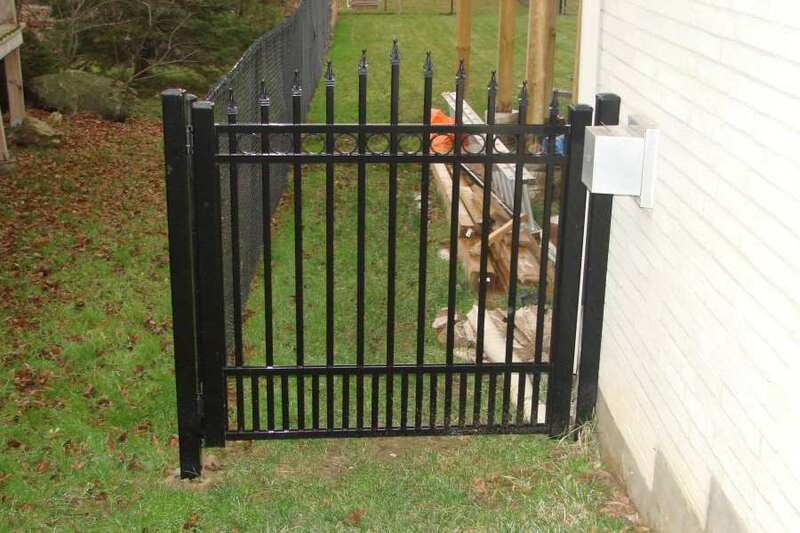 Every Aluminum railing gate from Northwest Aluminum comes with a protective enamel coating that is weather resistant and prevent chiping or cracking. 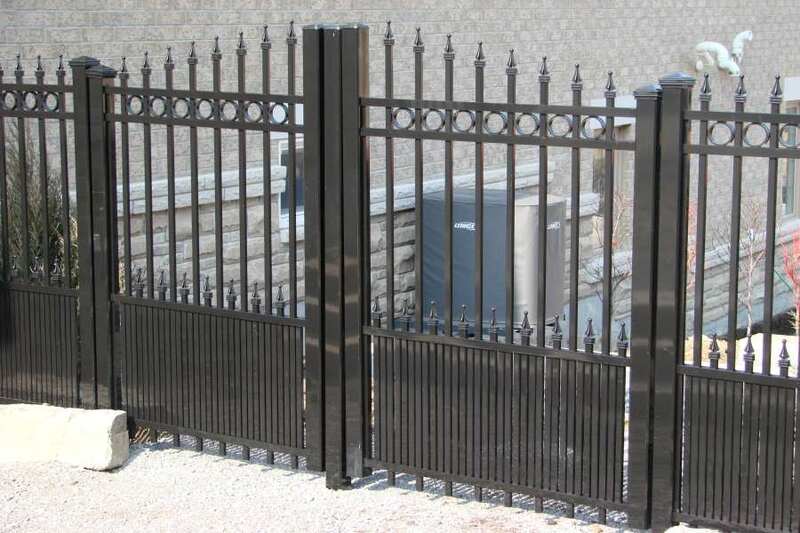 When you are dealing with NW Aluminum, you should never worry about cost factors as we help every client derive the best quality product at the cheapest price. 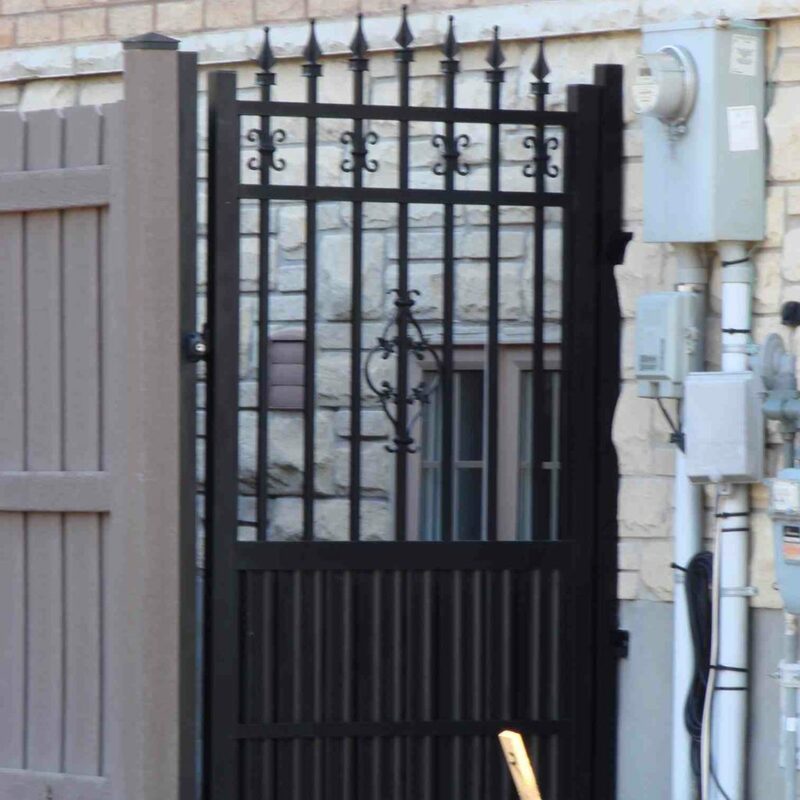 Aluminum as you now is much cheaper than wrought iron but an aluminum railing gate can mimic the look of an ornate wrought iron gate whose style will be well within your budget when it is made from aluminum. 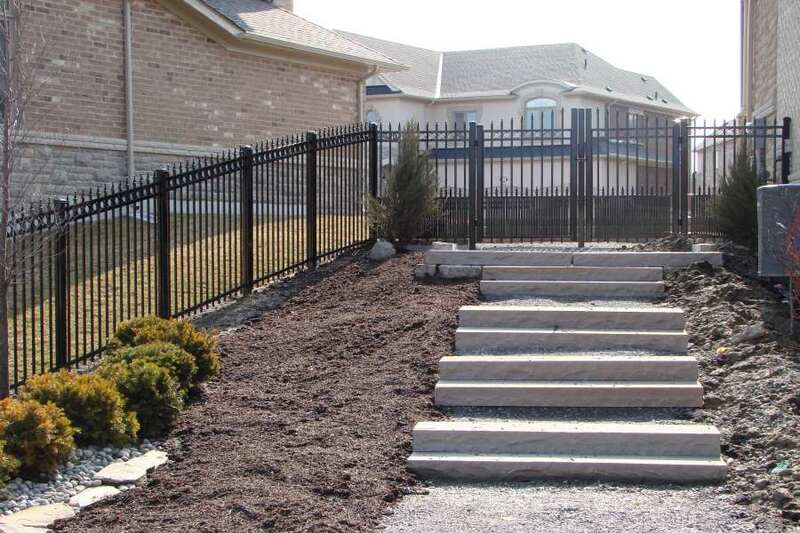 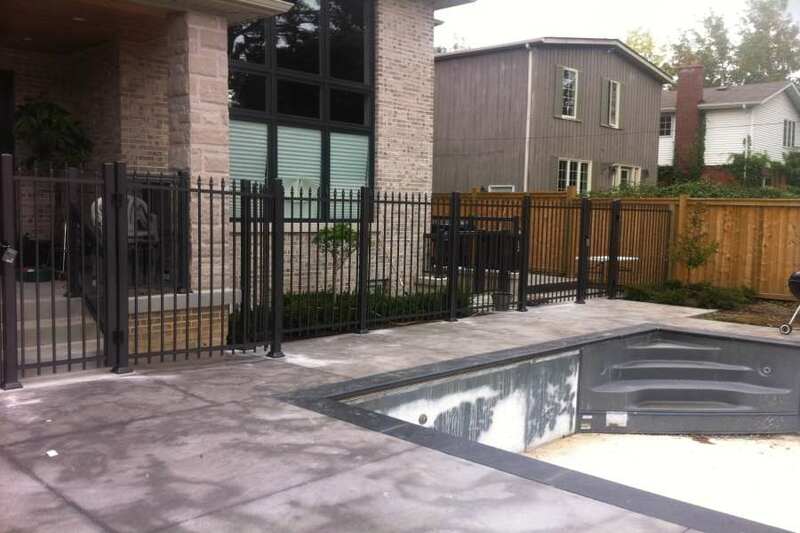 The appearance of aluminum is as classy and sophisticated as wrought iron fences and railings. 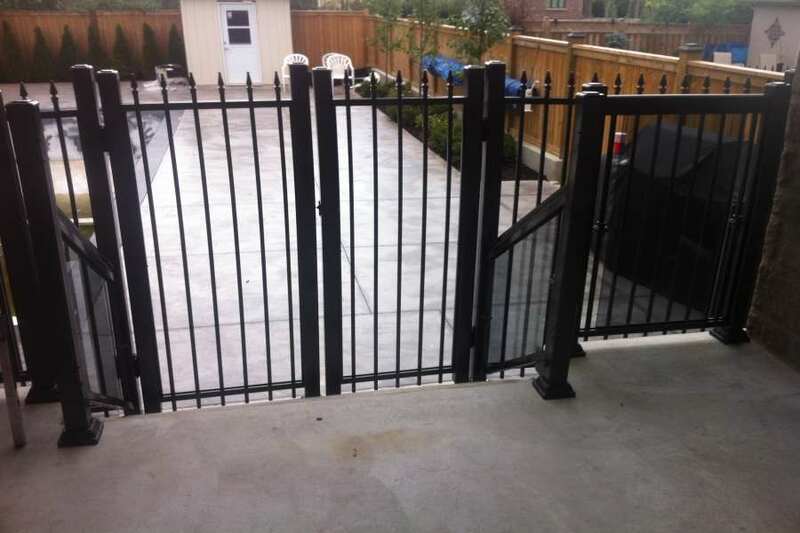 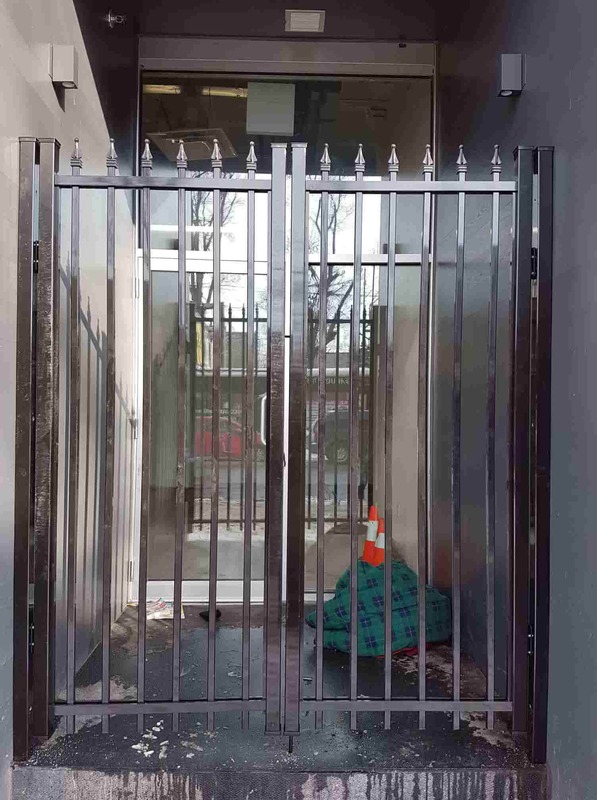 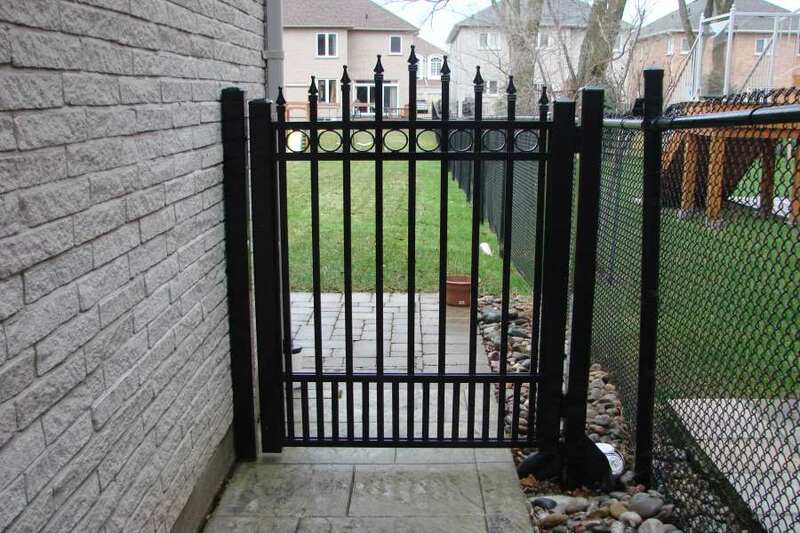 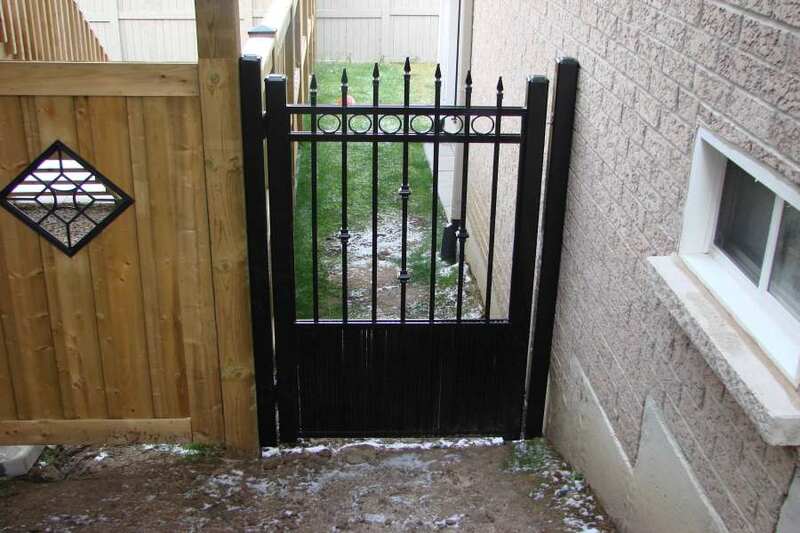 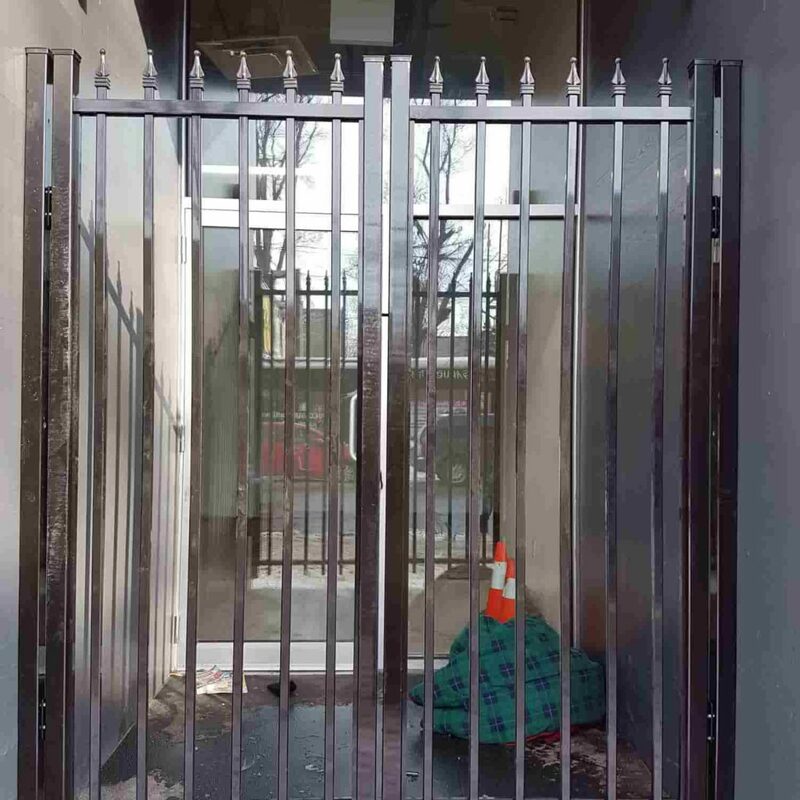 Thus without hesitation, it’s safe to say that only an aluminum railing gate from Northwest Aluminum could be the very item you’ve been searching for in a long time.